SKU: aa0000011128. 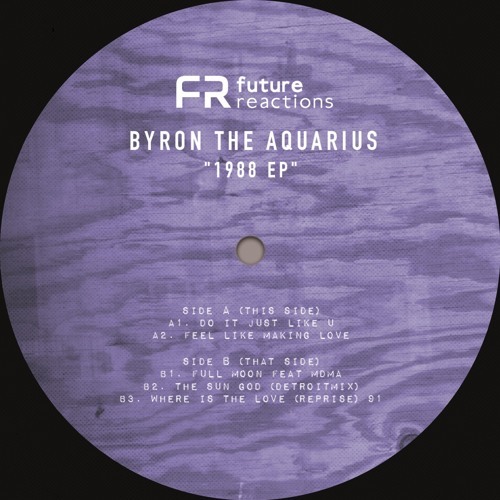 Categories: Deep & Detroit House, House, Sample Driven, Discoish & Jazzy House. 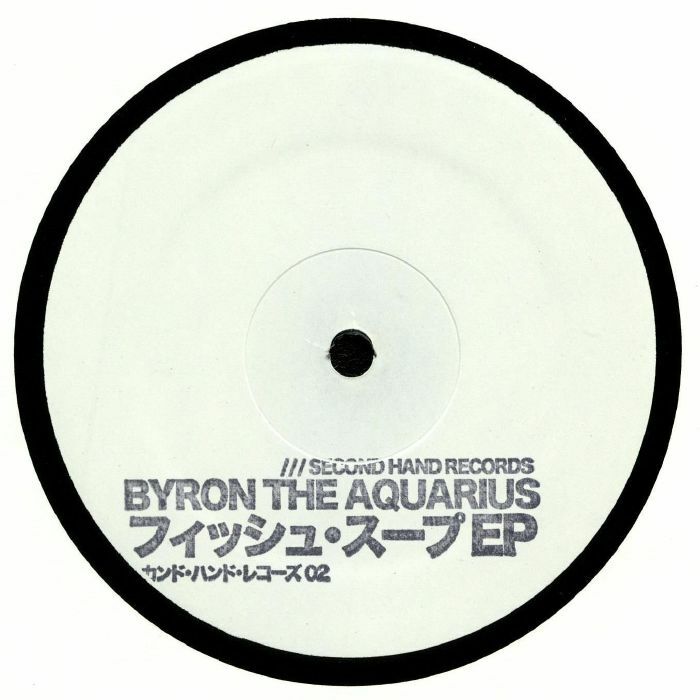 Tags: Byron The Aquarius, Second Hand Records, SHR 002.